Mac OS X is, without a doubt, a great operating system. However, it seems to be a bit complicated for new users to understand in the beginning. Regular tasks such as uninstalling an application are also prone to complications. 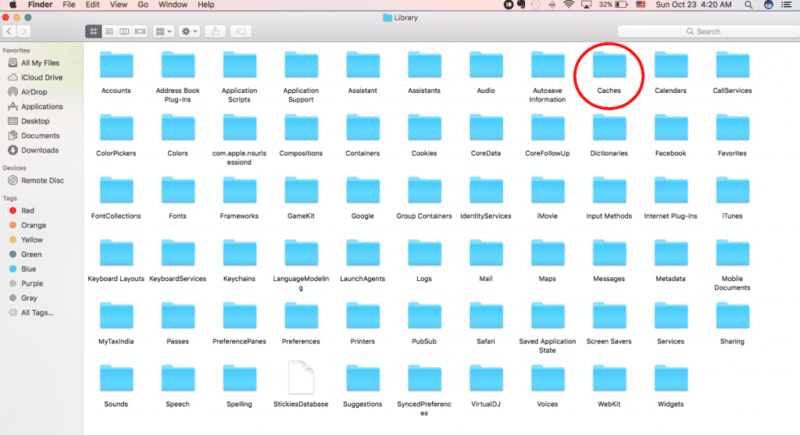 In this article, we will show you various methods for removing apps on a Mac. You can also delete the built-in apps from the system with the help of other software. On the other hand, you can get rid of regular apps by following a simple set of steps. 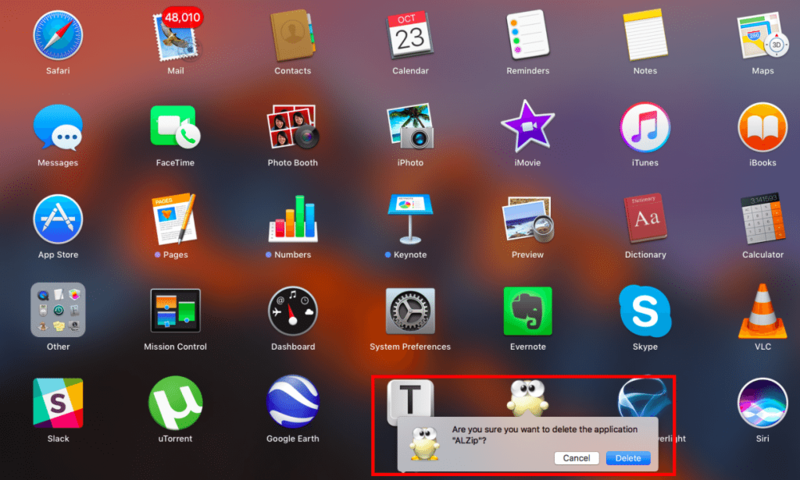 Unlike Windows, OS X lacks a dedicated app uninstaller. We think Apple needs to take a cue from Microsoft on this at least. A dedicated app removal function could save us all a lot of time. Having said that, there are still a lot of simpler ways to get rid of unwanted apps on OS X and we have listed them all. One of the simplest ways is through the applications window, while the other methods include Launchpad and third-party applications like AppCleaner. Select “Delete” when the program prompts – Are you sure you want to delete this app? There are many apps on our Mac that we want to delete but cannot remove due to system-imposed limitations. Thankfully, there is always a back door that you can use to achieve your goal. One of the usual suspects that we can always pick for security holes is Java. Removing Java will not affect your system in any manner. Even if it does for a particular app, then you can always install it again. Apps like Adobe Flash Player need special assistance to be removed from a Mac. Go to this link and install Flash Player Uninstaller for your OS X version. To know what version your Mac is running – Click on the Apple icon in the top-left corner of your screen and select “About this Mac” It will show the version name and number of the Operating System. Install the “Flash Player uninstaller” accordingly. To delete MacKeeper application, go this link and get done with your requisite. Similarly, for removing Microsoft Office – head to this link. 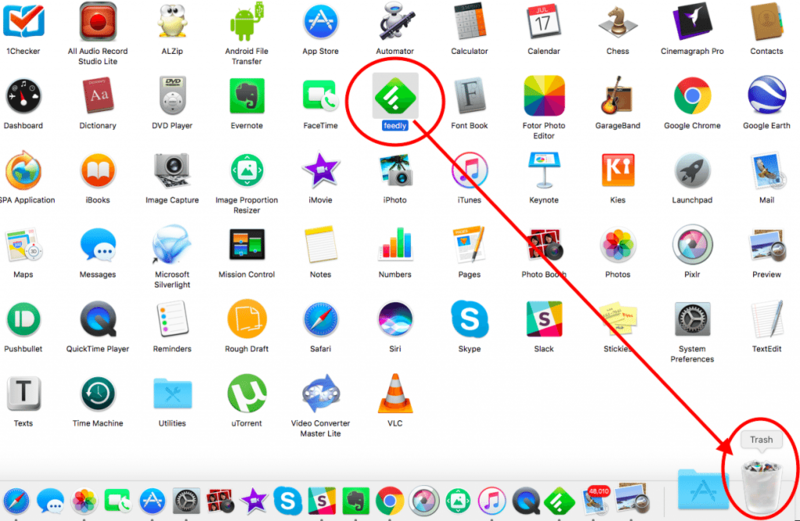 We hope these methods help you in getting rid of unwanted apps on OS X. Let us know your views through the comment section below.